Students are often confused over selecting a suitable college in order to pursue Engineering degree courses. They always look for a well developed college, which provides an excellent infrastructure, placements and faculties. Every year, the engineering colleges ranking is conducted, where colleges across the state are ranked on the basis of the overall growth of the institutions, improvement in academics, placement and more. Also, some of the private magazines and universities do conduct research about the ranking of the engineering colleges all over the India. 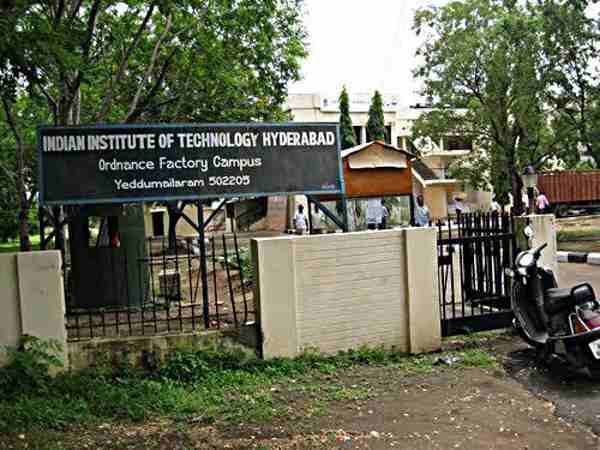 The International Institute of Information Technology, Hyderabad (IIIT-H) is an autonomous university founded in 1998. It was set up as a not-for-profit public private partnership (N-PPP) and is the first IIIT to be set up (under this model) in India. To know more about IIT-H,click here. 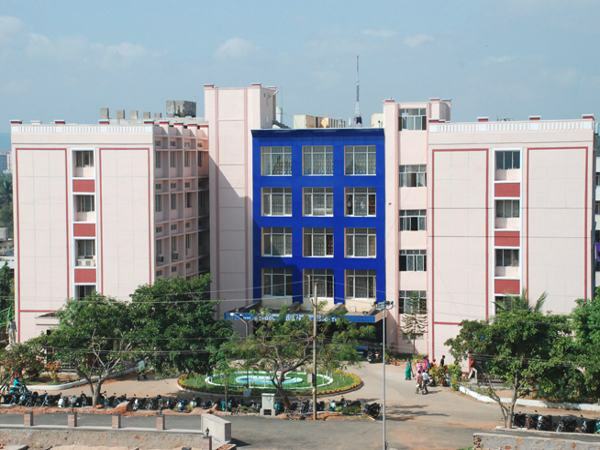 The college was established as Nagarjuna Sagar Engineering College in 1965 by the Government of Andhra Pradesh. 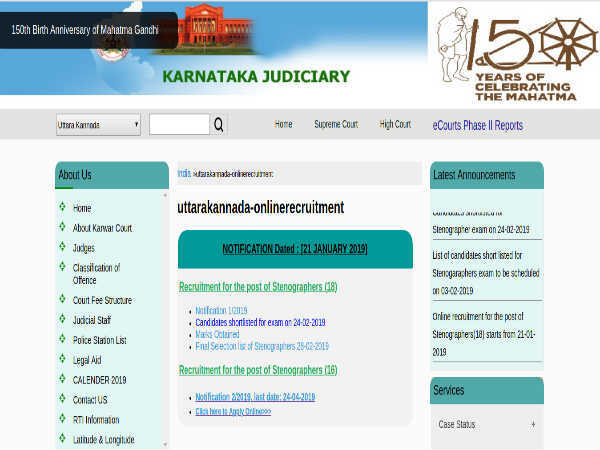 When the college was under the administrative control of the Department of Technical Education, it was affiliated to Osmania University, Hyderabad. 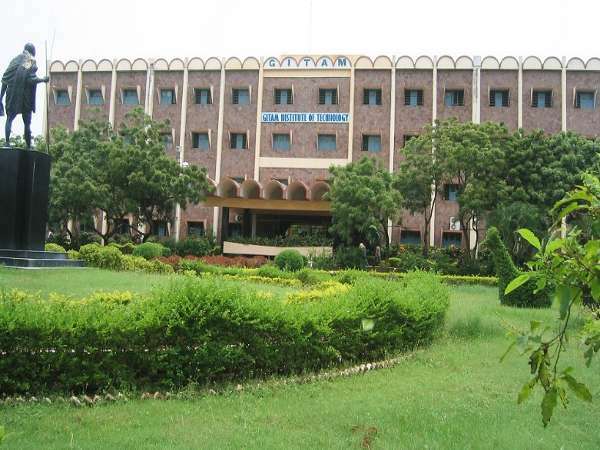 With the formation of Jawaharlal Nehru Technological University on 2nd October 1972, it became a constituent college of the University and was later renamed as JNTU College of Engineering, Hyderabad. IIT Hyderabad is part of history in the making. The faculty, students and staff are creating a new institute, an institute, which in due course of time will make an indelible mark in education and research. 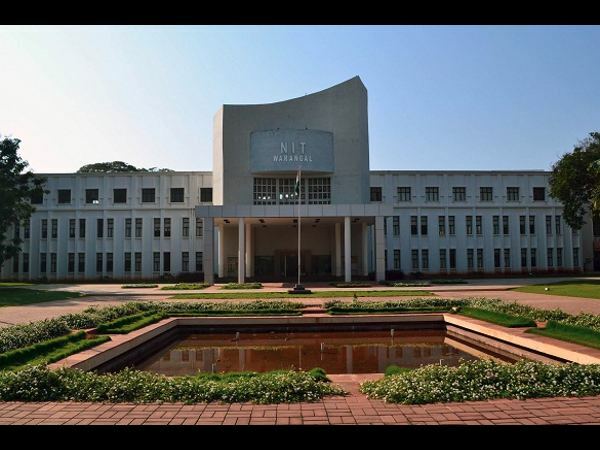 Pandit Jawaharlal Nehru laid the foundation stone for this institute on October 10, 1959, the first in the chain of 30 NITs (formerly known as RECs) in the country. 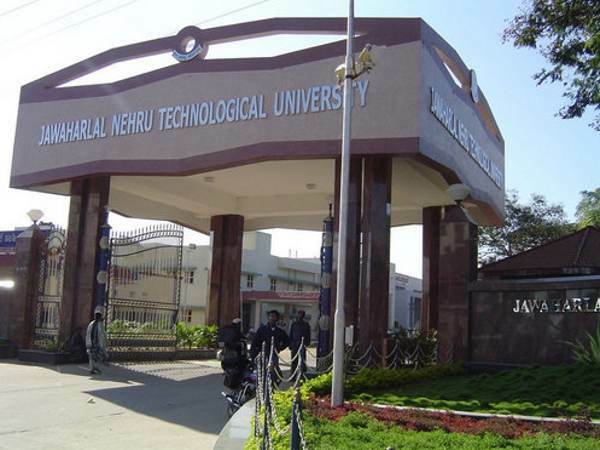 JNTU (Jawaharlal Nehru Technological University) was originally ‘The College of Engineering, Vizagpatnam' at the time of its establishment in 1946. It is now a sprawling campus of 110 acres, green with mango trees in the fast developing Port city of Kakinada, East coast of peninsula India. 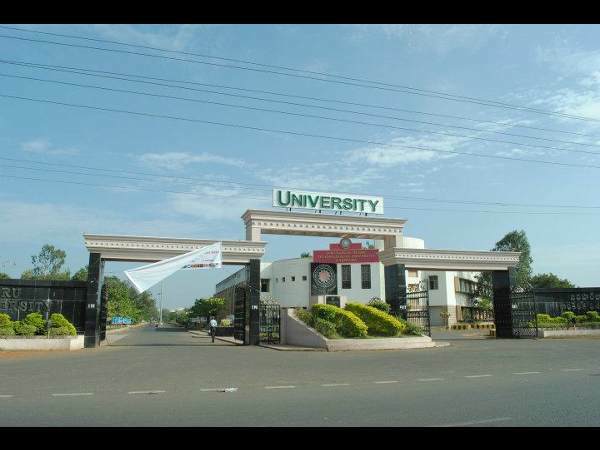 The University College of Engineering (UCE) has the distinction of being the oldest and the biggest among the engineering colleges of the state of Andhra Pradesh. 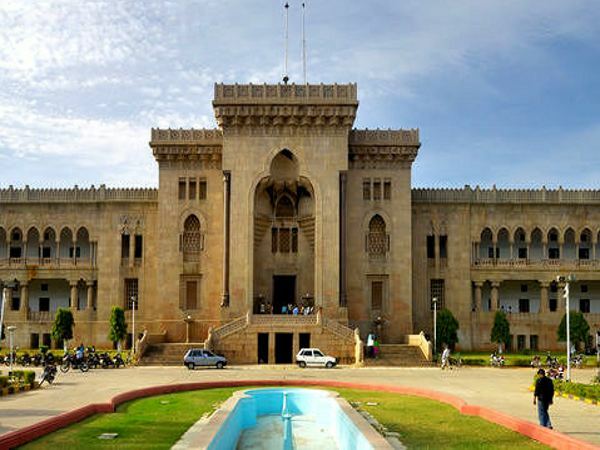 Established in the year 1929, eleven years after the formation of Osmania University, it was the 6th Engineering College to be established in the whole of British India. 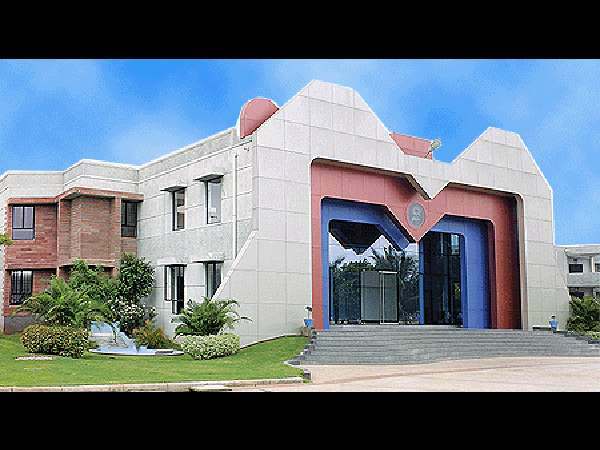 The Government of Composite Madras State sanctioned the present engineering college at Visakhapatnam in 1946 even though the seeds of technological education were sown when Sugar Technology was started in the year 1933. In 1946, initially the college was located at Cocanada, now called as Kakinada. 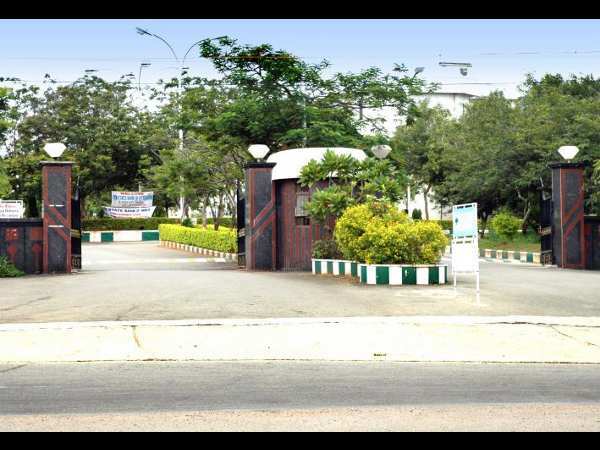 BITS, Hyderabad Campus is about 25 Kms from Secunderabad Central Railway station, on the Rajiv Rahadari (Karimnagar Highway) near Hakimpet Air Force station. The campus is in a serene atmosphere amidst scenic terrain with small hillocks and urban forest, near Shameerpet lake. Sree Vidyanikethan Engineering College (SVEC) is situated in lush green and scenic surroundings, 16 km from the famous temple-town of Tirupati. 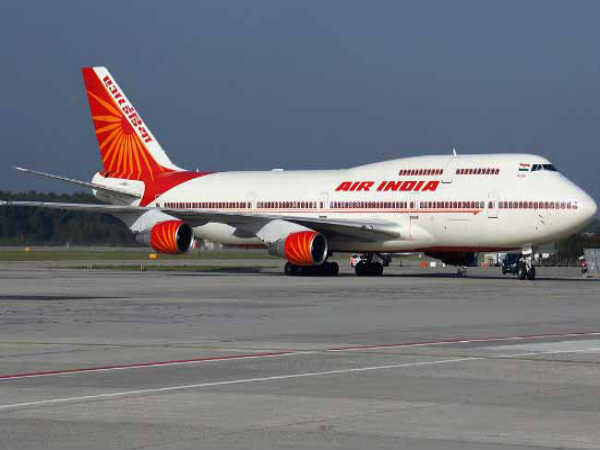 Established in 1996, it has over the years, produced many brilliant engineering students who have made a mark for themselves and brought laurels to the country. 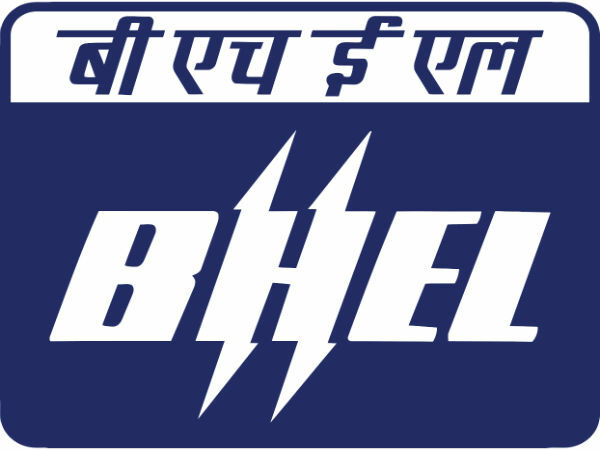 The college is affiliated to Jawaharlal Nehru Technological University (JNTU), Hyderabad, A.P. 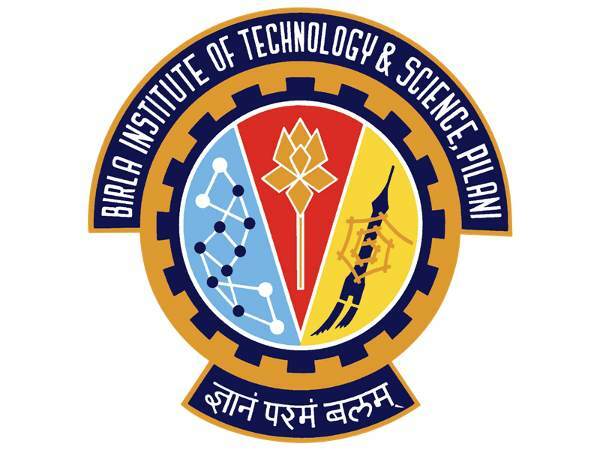 GITAM Institute of Technology (GIT) was established in the year 1980. Over the years the Institute made its significance in Engineering education at all-India level as certified by various statutory bodies. Some of the recognitions to quote are: Top most Engineering College in Andhra Pradesh with creditable performance score in academic audit conducted by the State Council of Higher Education (APSCHE) in 2003.